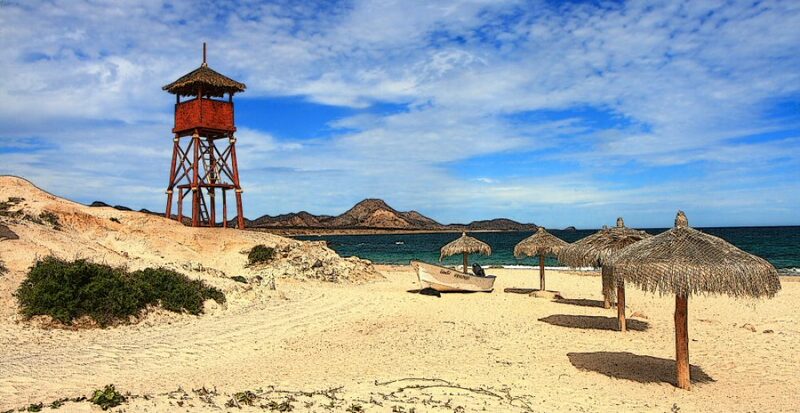 The most popular beach in this authentic mexican resort is Mamita’s at the north end of Playa and a block from La Quinta Avenue, the pedestrian only entertainment center of town. Thanks to the amenities offered by Mamita’s s Beach Club and Kool’s adult beach club next door, you don’t need to bring anything with you other than a swim suit to enjoy a day at the beach as illustrated by the following series of images. Here’s the rental kiosk for a variety of water sports equipment such as hobie cats, boogie boards, surf boards etc. If the ocean is a little to rough or you don’t like salt water, the pool is available for a nominal fee. Mamita’s beach is also home to the annual international jazz festival in November. This a look at the crowd. In addition to the restaurant, the beach club also has a lounge with a sound system and drinks to go. This entry was posted in Travel and tagged Beaches, Caribbean, events, hiking, lifestyles, recreation, travel, vacations by www.thenaturalsite.com. Bookmark the permalink.